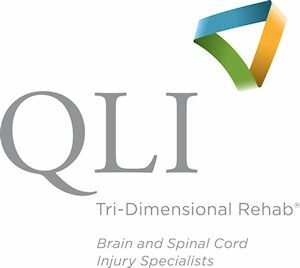 Sponsors & Exhibitors: At the Brain Injury Conference, you can reach out to a wide variety of health professionals, educators and families living with brain injury, as well as network with industry partners. See tabs at left. Thursday, March 28 evening activity: 7:00 to 8:30 p.m. Updates regarding registration deadlines, speakers and other notifications will be posted in our Update e-newsletter and on our Facebook page. Like us on Facebook or sign up to receive our latest email newsletter so that you receive the most updated information.